FlashFunders | Karma Labs, Inc. Combining and summarizing your online reviews and social interactions to convey your reputation. 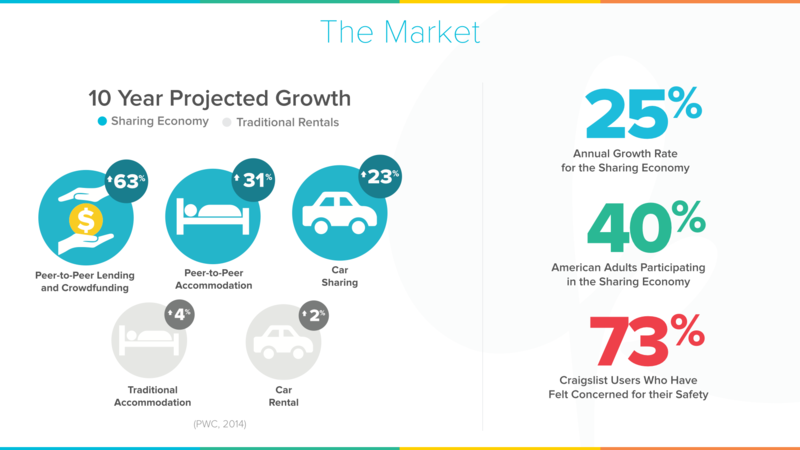 The sharing economy has a 25% annual growth rate. 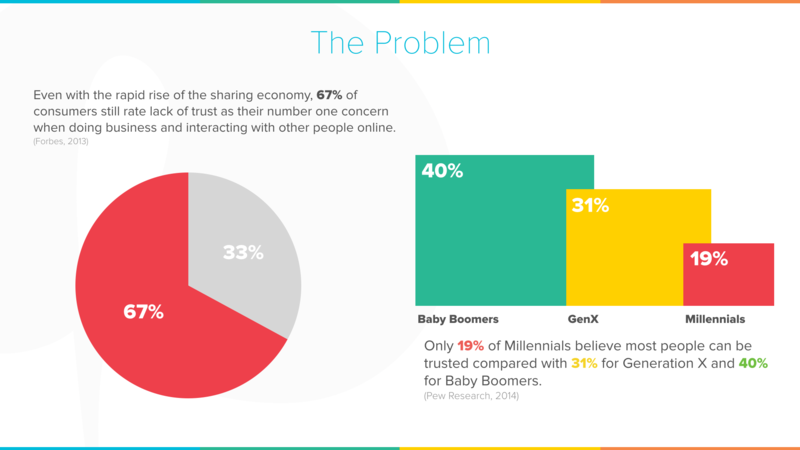 40% of American adults participate in the sharing economy. 73% of Craiglist users have felt concerned for thier saftey. 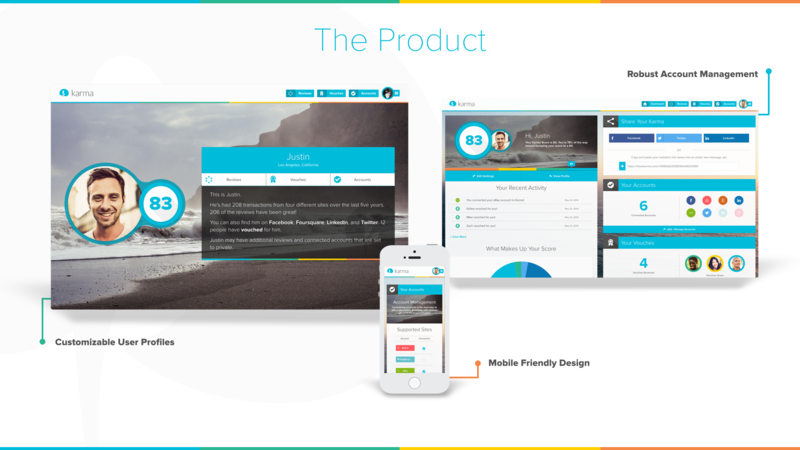 Karma features customizable user profiles, robust account management, and a mobile friendly design. 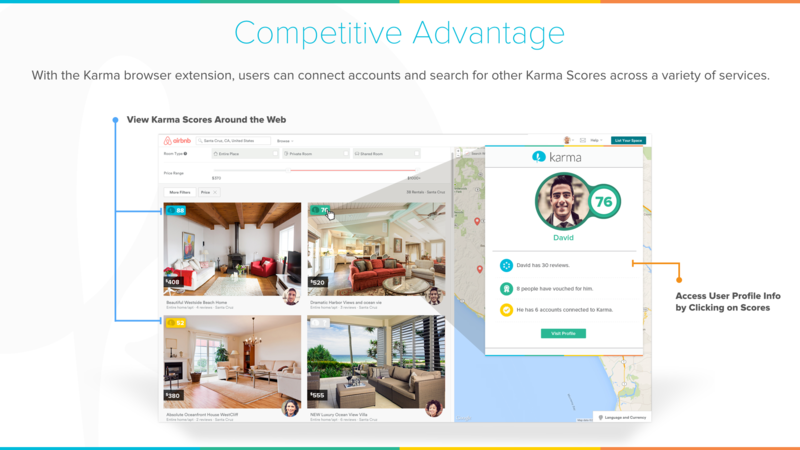 With the Karma browser extension, users can connect accounts and search for other Karma Scores across a variety of services. View Karma Scores around the web. Access user profile content by clicking on Karma Scores. Connect supported sites to thier Karma account. 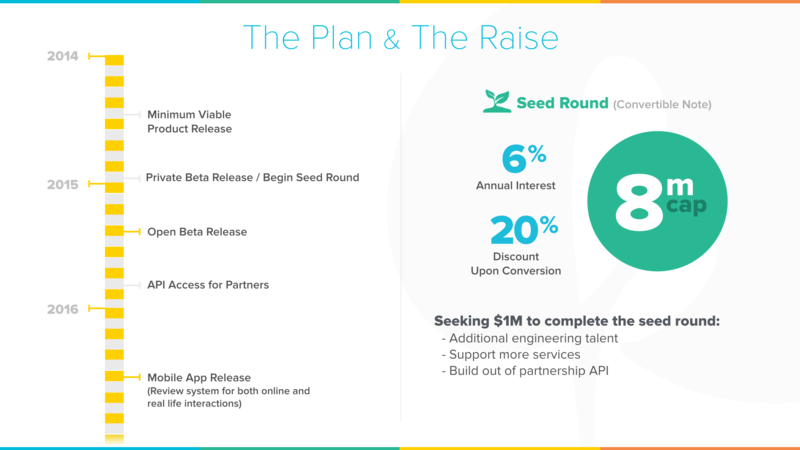 Late 2014: Private Beta release + Begin seed round. Mid 2015: Open Beta release. Late 2015: API access for partners. Mid 2016: Mobile App release. - Basic Karma accounts allow limited access to Reviews, Vouches and other data. - Premium accounts will allow unlimited access to data. 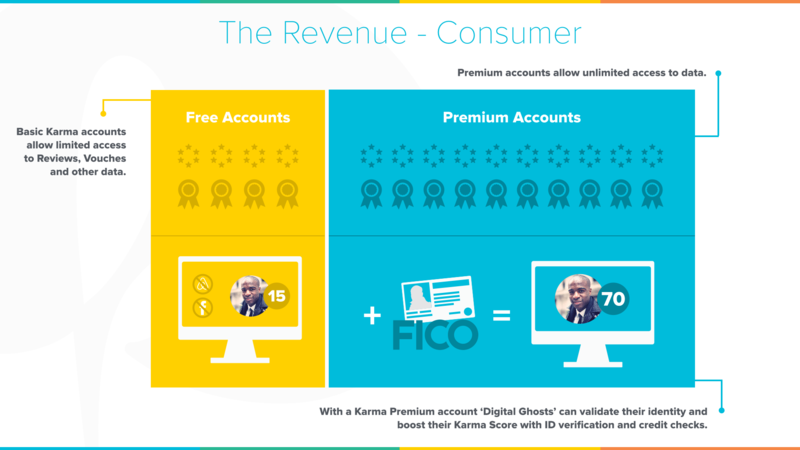 With a Karma Premium account 'Digital Ghosts' can validate thier identity and boost their Karma Score with ID verification and credit checks. 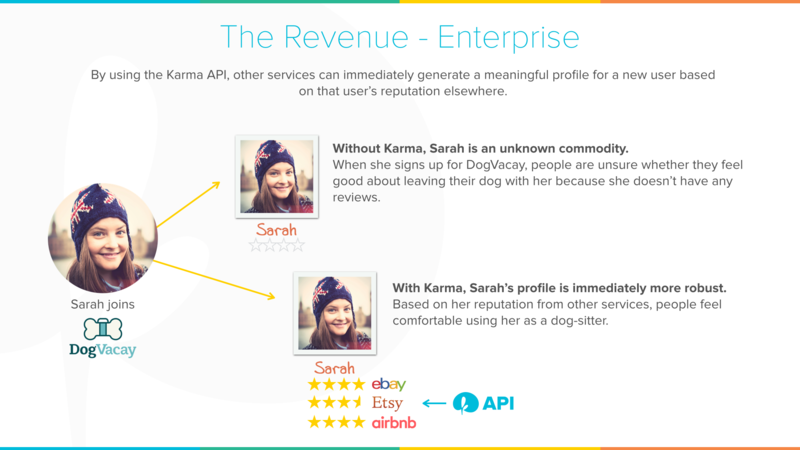 By using the Karma API, other services can immediately generate a meaningful profile for a new user based on that user’s reputation elsewhere. Without Karma, Sarah is an unknown commodity. When she signs up for DogVacay, people are unsure whether they feel good about leaving their dog with her because she doesn’t have any reviews. With Karma, Sarah’s profile is immediately more robust. Based on her reputation from other services, people feel comfortable using her as a dog-sitter. Prior to Karma, Zach was the executive producer at Fourth Wall Studios where he created and executive produced the Emmy award-winning digital series DIRTY WORK and supervised multiple screen synchronization platform RIDES.tv. Zach exchanged working in the entertainment industry for leading the troops at Karma as the CEO. His vision, patience, and management skills are what makes him a truly exceptional leader. Prior to Karma, Justin was a senior engineer at Fourth Wall Studios implementing front-end UI for the Emmy award-winning rides.tv interactive video experience. Previously, Justin was a gameplay programmer at Obsidian Entertainment working on games such as the BAFTA nominated Fallout: New Vegas. He has also worked with many Los Angeles startups and agencies on everything ranging from web infrastructure to iOS development. 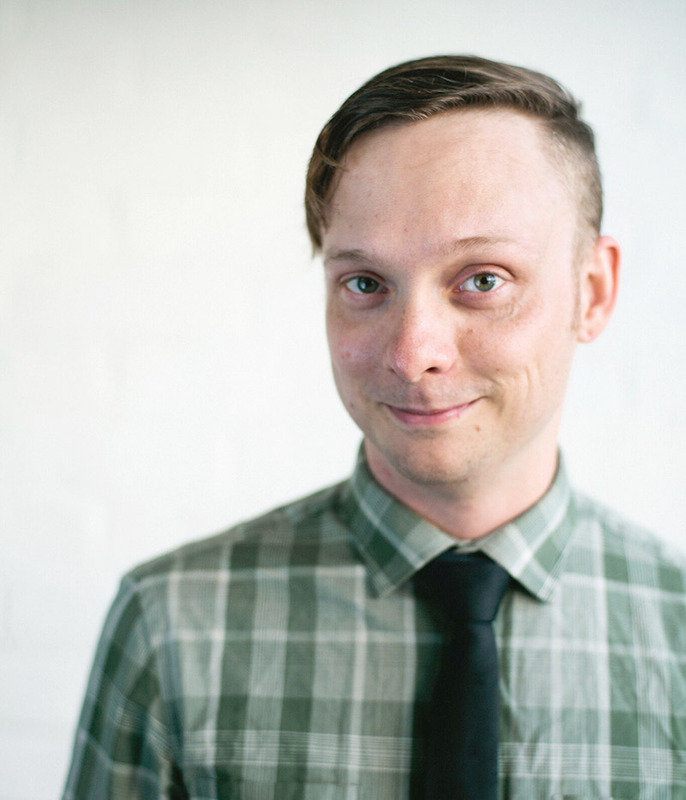 Prior to Karma, Mike was a senior mobile designer at Fourth Wall Studios. As a technical designer and developer, Mike created and built mobile applications using his background in game design, game production, mobile interaction and mobile games. Before this, Mike worked as a designer at Psychic Bunny and 42 Entertainment. Prior to Karma, Kellee moved through the ranks at Airbnb starting as a community support agent and onto managing a team of Trust & Safety investigators. She's been involved in other collaborative consumption companies such as Lyft and Postmates and is a true advocate for the sharing economy. Eva Ho is a General Partner at Susa Ventures, an early stage technology fund investing in companies that leverage the power of data to create market-leading platforms, tools, and analytics with inherent network effects. Eva is a serial entrepreneur and founder, most recently a founding executive at Factual, a leading location data provider in Los Angeles. Prior, she was a Senior Product Marketing Manager at Google and Youtube for 5 years. Prior to Google, she was the head of marketing for Applied Semantics, a company that sold to Google in 2003. She also co-founded Navigating Cancer, a healthcare startup, in 2008 which is now based in Seattle. She is deeply involved in supporting entrepreneurs in her role as advisor/mentor at WebFWD, MuckerLab, Common Crawl, and newMe Accelerator. She is also active in the non-profit sector, serving on the boards of First Descents, Iridescent and Whole Child LA. At Iridescent, she focuses on building STEM literacy and capacity for the underserved K-12 population. Eva holds an MBA from Cornell and a BA from Harvard. As the former CMO and SVP of Microsoft, Mich Mathews-Spradlin oversaw the company's global marketing function, including the household brands of Windows, Office, Xbox, Internet Explorer and Bing. She retired from Microsoft September 1st 2011 after 22 years. Mathews-Spradlin led Microsoft’s consumer and business-to-business marketing to hundreds of millions of customers in over 70 countries. She was instrumental in driving the growth of Microsoft’s global business by building several of the world’s leading technology brands. An expert in brand building, marketing strategy and reputation management, Mathews-Spradlin shaped Microsoft to be one of the most consistently admired brands in the world. 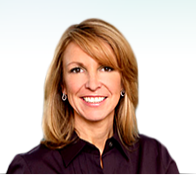 Mathews-Spradlin is a marketing leader with depth expertise in digital and traditional media. She built Microsoft’s global marketing function by developing deep talent and expertise in brand strategy, data and analytics, advertising, public relations, CRM and experiential. In addition to marketing, Mathews-Spradlin has strong operational skills and orchestrated a marketing organization of several thousand people around the globe responsible for a multi-billion budget. As the most senior woman at Microsoft, she was also a strong advocate for female advancement and personally spearheaded the company’s network and mentoring program for female progression at the company. Mathews-Spradlin began her career with Microsoft in 1989 as a consultant in the U.K. She later joined Microsoft in the United States in 1993 and became a corporate officer in 1999. She served on both Bill Gates’ and Steve Ballmer’s leadership teams. Prior to working with Microsoft, Mathews-Spradlin spent three years at General Motors. She has a degree in Business from the University of Brighton. Mathews-Spradlin now spends her time angel investing, primarily in the technology sector. She also serves on Unilever’s digital advisory board and on the boards of Wendy’s, Oanda, The Bouqs and Bitium. She is also a professor in residence at the University of Southern California. David has nearly two decades of experience as a technology entrepreneur. 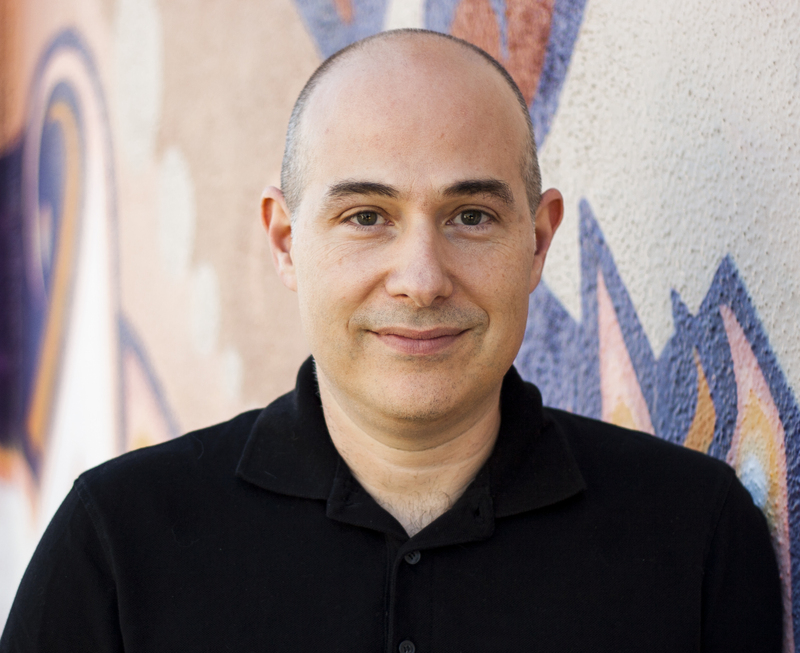 After graduating with a masters degree from MIT’s Media Lab in 1995, David co-founded Firefly, an early pioneer in personalization and privacy technology. Firefly was acquired by Microsoft in 1998 where the company’s flagship product became the Microsoft Passport, the web’s first unified authentication and identity platform. After Firefly, David co-founded PeoplePC, a company dedicated to simplifying the process of joining the online world. PeoplePC served over 600,000 individual subscribers as well as Fortune 100 corporations such as Ford Motor Company, Vivendi Universal and Delta Air Lines. PeoplePC went public in 2001 and was acquired by Earthlink in 2002. In 2005, David co-founded SpotRunner, a Los Angeles-based technology company that worked to revolutionize the way advertising was created, planned, bought and sold. Since leaving Spot Runner, David has dedicated his time to helping entrepreneurs realize their goals. 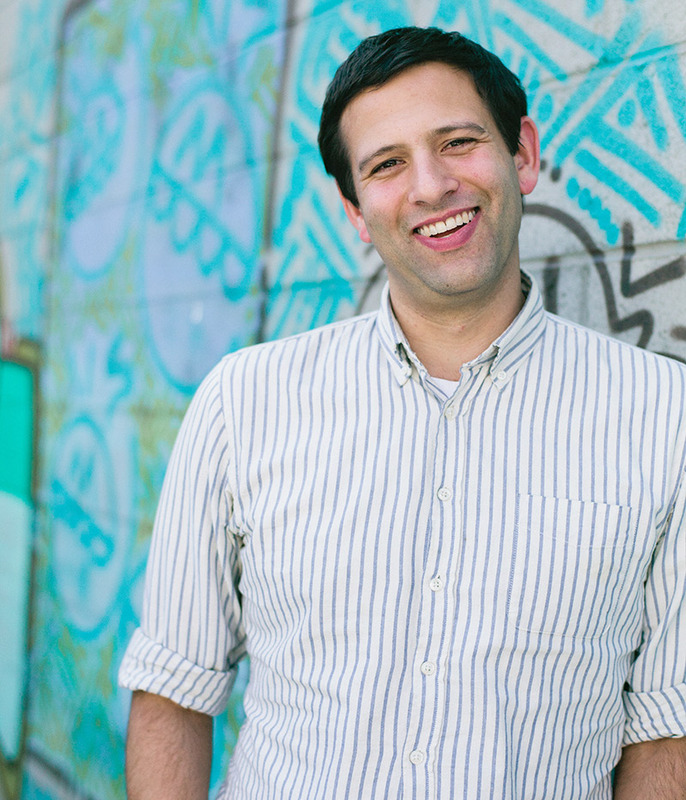 He is an active mentor in several prominent Los Angeles accelerators, including Amplify, LaunchPad LA, and MuckerLab. David lives in LA with his wife, three daughters, and a ludicrous number of pets. Currently working in stealth as a Co-Founder for a Social Media Influencer platform. Previously, as Head of Data Partnerships at Twitter, Glen was responsible for working with the largest software companies in the world to ensure Twitter data is at the forefront of business critical decisions. He was previously performing the same role for Gnip prior to its acquisition by Twitter in 2014. Prior to Gnip, Glen built products that reached more than a billion people at Microsoft, Palm, Good Technology, Sprint, and AOL. He received his M.S. in Information Systems from The George Washington University and is @theeglenner on Twitter. Entrepreneur and investor, Nick Grouf, has successfully built and sold several seminal technology, media and entertainment related businesses over the past 20 years. With a strong track record for catalyzing innovative ideas and turning them into new businesses, Grouf has focused many of his ventures on harnessing the democratizing power of the Internet. Grouf is the founder and Managing Director of Clementine, a Los Angeles based investment firm focused on incubating, capitalizing and launching high-tech businesses in both the consumer and business-to-business sectors. A native New Yorker, Grouf holds an M.B.A. from Harvard Business School and a B.A. with honors from Yale, where he was awarded the Norman Holmes Pearson Prize for Best Thesis. 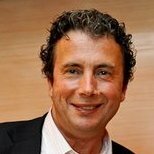 Andy is the Founder and Managing Partner at Great Oaks Venture Capital. He has helped seed over 200 technology and consumer startups over the last three decades. In the last ten years, Andy has been an early stage investor in 150 internet platform businesses. 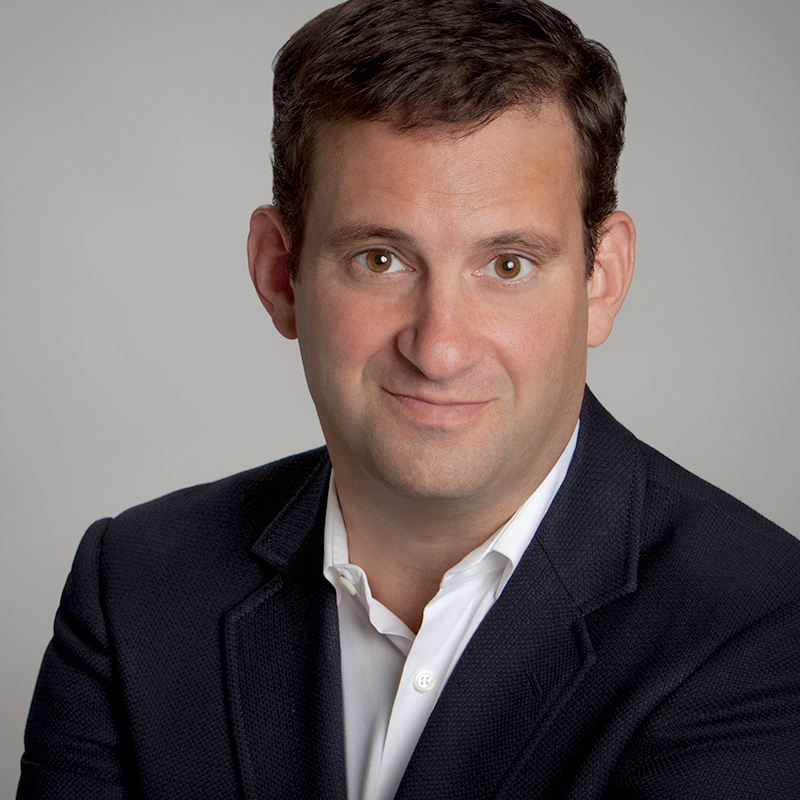 Prior to founding Great Oaks in 2003, Andy was a Managing Director at Neuberger Berman, co-founded a successful asset management business and was an executive at Goldman Sachs from 1980 to 1996. 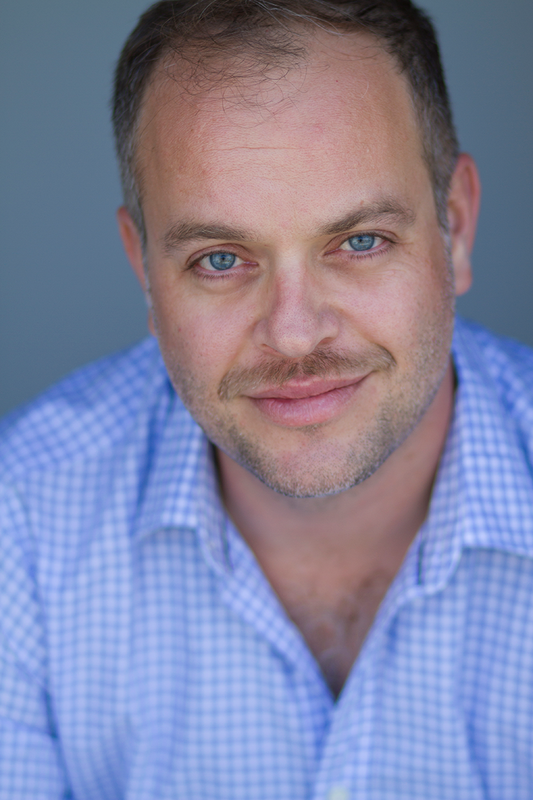 Sean Brecker is the Chief Executive Officer at Headspace, Inc. located in Venice, California. Prior to his position at the award-winning digital health platform, Sean was in the finance sector for 15 years, most recently running Commodities origination for Citi in Asia-Pacific, and previously holding senior positions at Nomura and Lehman Brothers in Singapore and London. Sean received an MBA in Finance from The Wharton School at the University of Pennsylvania and a BA in Mathematics and Economics from Wesleyan University. 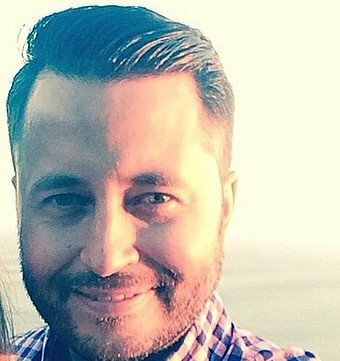 He is married with three children and two pugs and is enjoying life in California. How do you plan to generate revenue? We think of revenue in three separate stages. Stage 1 - Premium subscriptions While the basic version of Karma will remain accessible to all users, we will incorporate a premium subscription model and aim for a conversion rate between 3-6%. Premium subscribers will be able to use Karma in a variety of different ways. For instance, users can connect their high FICO score to Karma, earning a boost to their Karma Score and showing others they are FICO verified. Stage 2 - API calls As we begin to scale, we will work with other marketplaces to put API partnerships into place, offering accessibility to Karma in exchange for a user base or data swap. Once we have reached scale, we can begin charging for these API data calls. As an example, a peer-to-peer lending company can use Karma as a white label solution to immediately power the reputation profile of a new user during on-boarding. Stage 3 - Transactional fees Once Karma has established itself as the reputation standard, we can work with companies to guarantee an interaction/transaction and charge a fee in the process. For example, a guest with a high Karma Score books a reservation with a host (also with a high Karma Score) on a home sharing site and Karma would offer a satisfaction guarantee in exchange for a transactional fee. Keep in mind the above models are subject to change as we scale and execute on our roadmap. What makes your team the right one for this space? Justin, Mike and Zach all come from a background of building consumer products for the end user. Justin was a senior engineer for the video game company Obsidian. Mike built consumer facing apps for companies such as Nike and Disney. Zach was a film producer for 15 years before building an interactive studio from the ground up. We are using this experience building consumer facing products to make Karma specifically for the everyday user in the peer-to-peer sharing economy. Our first hire, Kellee Vopelak, previously managed a Trust and Safety team at Airbnb focused on identity verification. 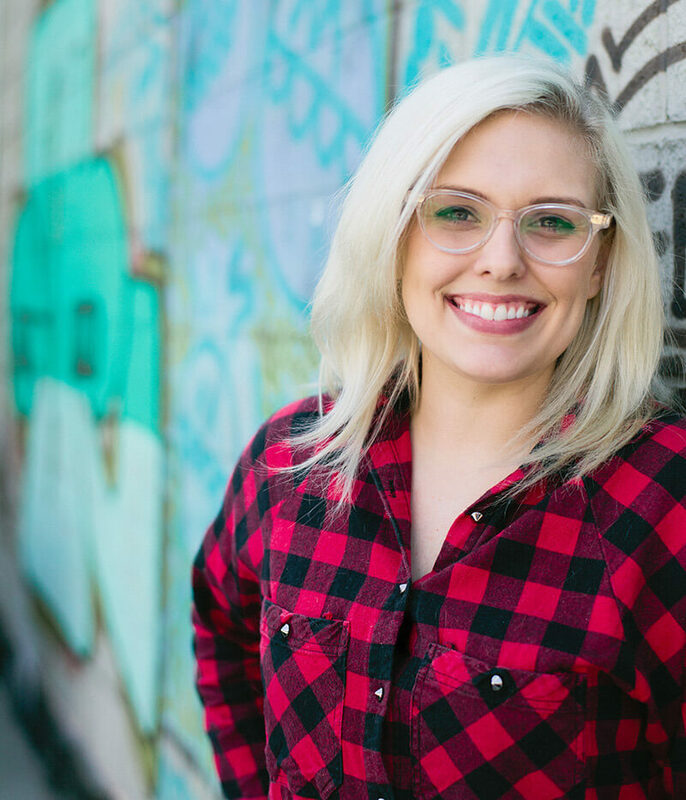 She operates as Karma's Community Manager where she recruits power users to Karma everyday. Additionally, we have assembled an advisory board that we believe separates us from the pack in terms of their experience in the start-up and tech landscape: Mich Matthews-Spradlin - former Chief Marketing Officer of Microsoft. Mich joined Microsoft in the late 1980s and as CMO helped grow the company into the global tech leader until she left in 2011. Mich is lending her marketing expertise and know-how to Karma as we refine our go to market strategy. 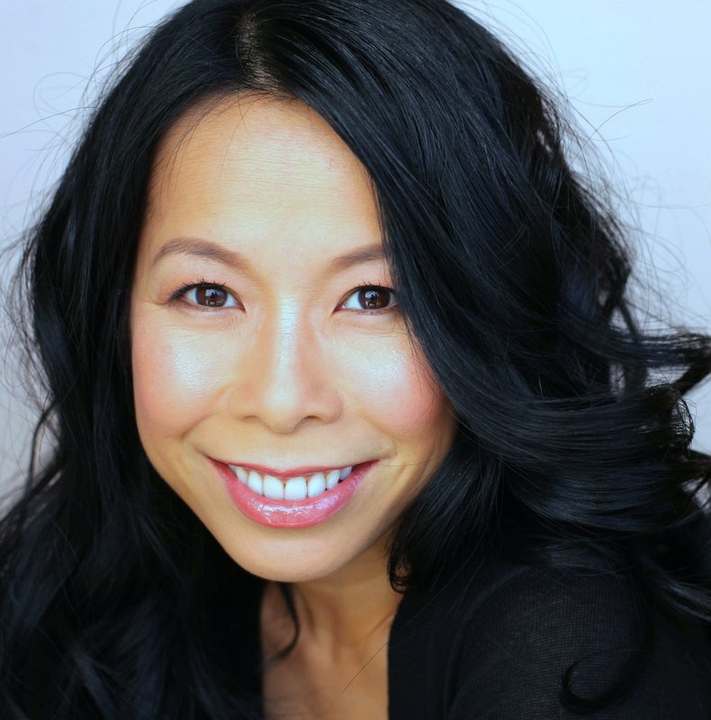 Eva Ho - Eva is a general partner at Susa Ventures. Before Susa, she was a founding executive at Factual and previously was head of marketing at Applied Semantics which was Google's largest acquisition at the time. Eva is advising Karma on everything data related; optimizing user engagement through analytics, defining opportunities that arise through the data we collect, etc. 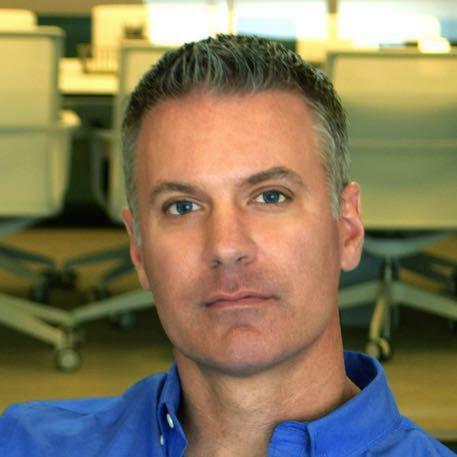 Glen Allison - Glen was the managing director at Gnip, the leading social media API aggregation service. When Gnip was acquired by Twitter, Glen became the Head of Data Partnerships at Twitter. Glen is working with Karma to optimize our API partnerships with the goal of Karma becoming the leading reputation API for the sharing economy and beyond. Nick Grouf - Nick is a serial entrepreneur having successfully built and sold a variety of tech platforms - Firefly, People PC, Spot Runner. Nick is one of Karma's earliest advisors and investors and advises the company on everything from strategic relationships to financing rounds and beyond. How long have the founders been working together? Between their experience at Fourth Wall Studios and then founding Karma Labs, Justin, Mike and Zach have been working together for five years. What has been the response since the open beta launch? Are you concerned that a browser extension might limit your ability to scale? Since our open beta launch in May 2015, we have seen a steady 46% install rate of the extension for all new users. Our initial projections were somewhere in the 15-20% range so we are enthusiastic having beaten our projections by 2-3x. More importantly, we do not believe the extension is the ultimate answer. We envision a similar development path as Pinterest. When Pinterest first launched, they created an extension that allowed users to Pin their favorite URLs which would populate on their Pinterest page. Once enough users downloaded the Pinterest extension, other companies implemented a "Pin it" button into their APIs, allowing users to "Pin" items regardless of whether they had installed the extension or not. Similarly, Karma plans to scale our user-base with the extension to a place where it becomes useful for other companies to incorporate Karma directly into their API, eventually bypassing the need for the extension. How are you spending the raise? 1) We are looking to expand our engineering team. In addition to filling out our front and back end developer roster, we will be looking for language processing experts to help build out our sentiment analysis system. This will lay the groundwork for a market leading review and reputation system that will allow Karma to power the back end of companies looking to scale their user base in the sharing economy. 2) Marketing to drive user adoption. 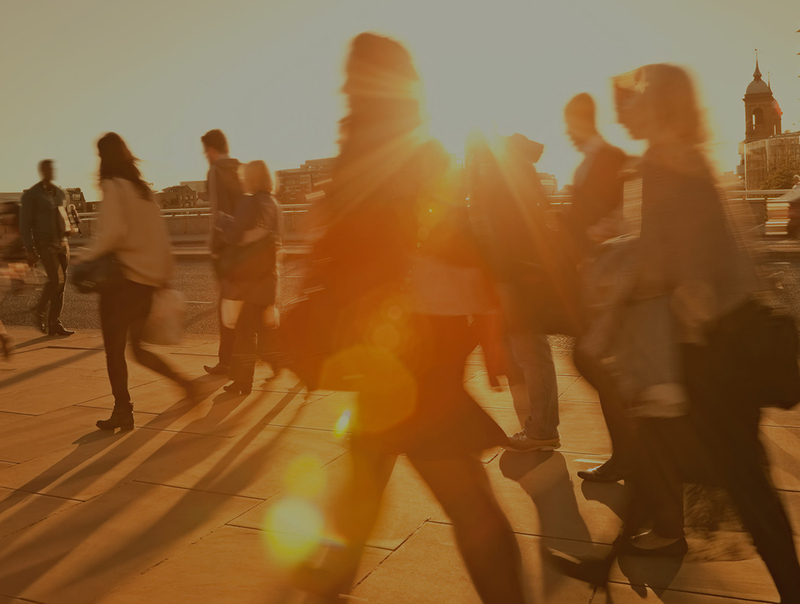 Up until now, our marketing and advertising spend has been focused on testing out channels - observing what has worked to drive deeper engagement. We now want to take what we have learned from those tests to build out our marketing department and optimize the spend going forward to gain traction in a variety of sectors. The biggest direct competitors in the space are Traity and eRated. Other players include Trustpilot and Trust Cloud. What sets Karma apart from the above companies is our focus on delivering a consumer product specifically for the end user in the peer to peer sharing economy. In terms of product, we are the only company that has a browser extension that allows users to seamlessly connect their accounts to Karma. Why are you using a crowd investing platform? Our team is extremely enthusiastic about the potential of crowd investing. 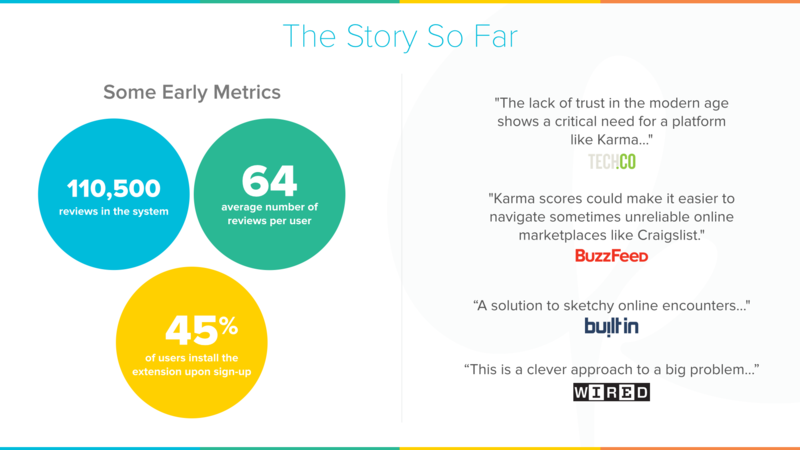 As we work to develop a strong brand around reputation and trust online, we believe there is a great story to tell with the funding of Karma through many different types of investors. Of course, we also have raised money through more traditional sources but again, we are very excited about the potential of Flash Funders going forward. Enter your name and email, and we’ll let Karma Labs, Inc. know you’d like an introduction. You will now receive updates for Karma Labs, Inc..